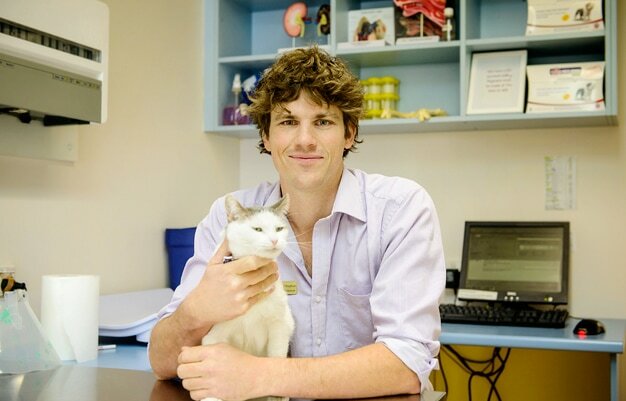 Animal Medical Services (AMS) Veterinary Hospitals was founded in 1992 by the husband & wife team of Dr Andrew Eaton and Veterinary Nurse Eilla Eaton starting with a single veterinary hospital in Kingsford. The original hospital in Kingsford has now been providing animal care to the local community of Sydney for over 50 years. From these humble beginnings we have now grown to a group of 3 fully equipped practices with a team of staff who possess a wealth of experience. 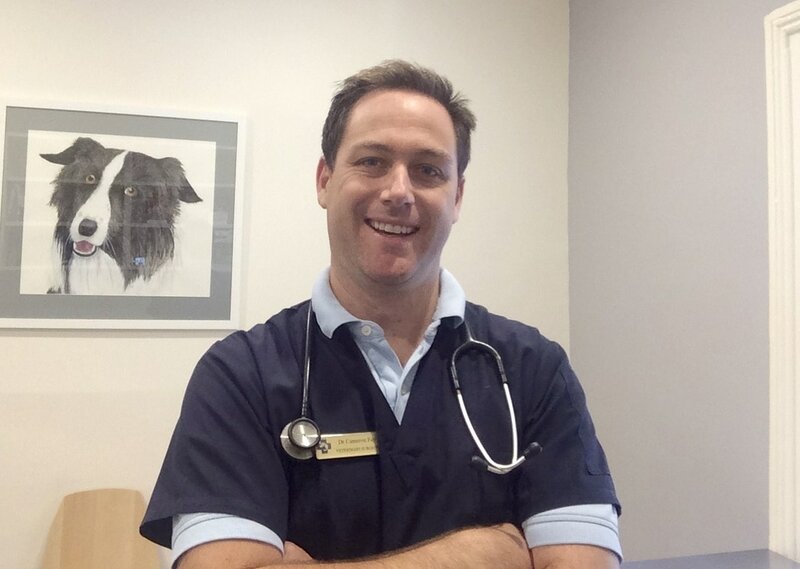 In 2013 Dr Michael Stephen became a partner. He has brought additional experience and expertise to the AMS team. 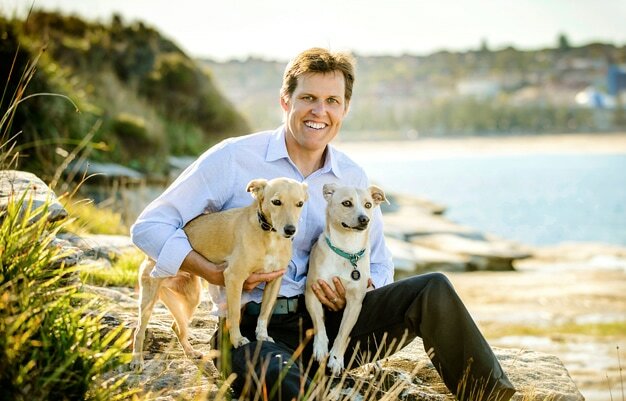 In 2015, Dr Cameron Fay also became a partner and Clinical Director at our new Marrickville Vet Hospital. We feel very privileged to have been entrusted with the care of your pets and proud to be able to say we that we have now treated over 35,000 patients.